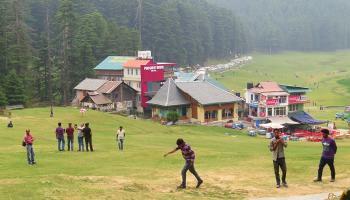 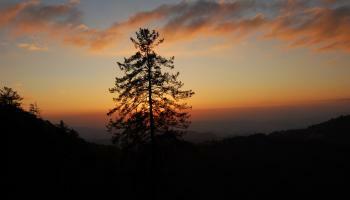 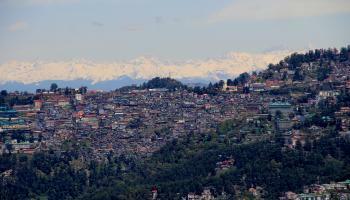 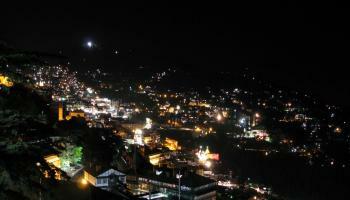 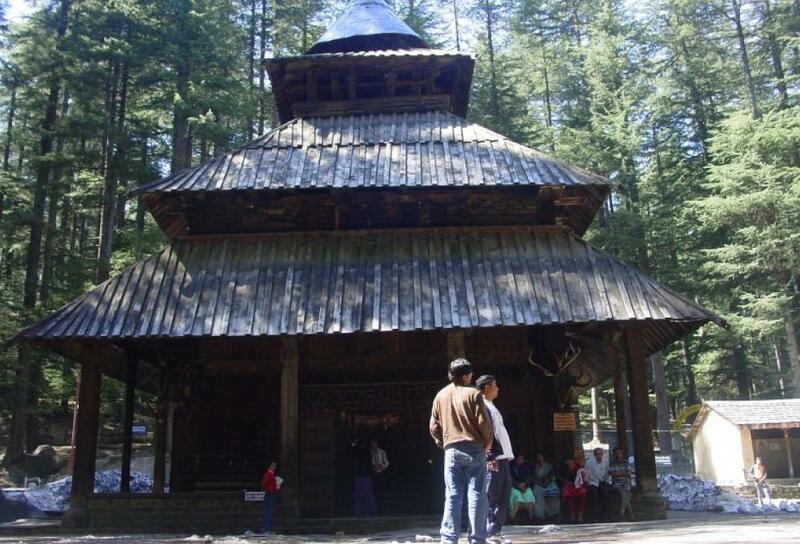 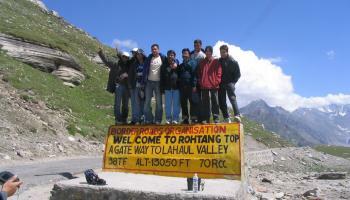 Arrive Chandigarh and driver to Manali. 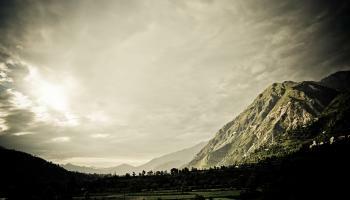 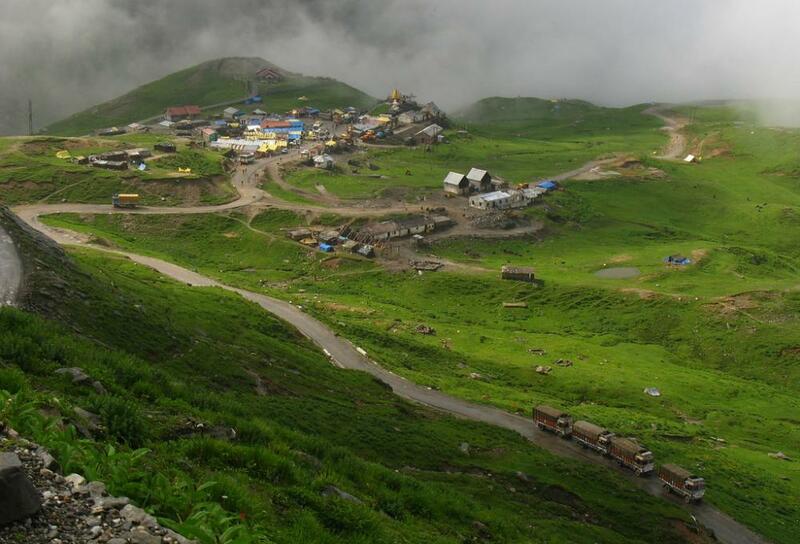 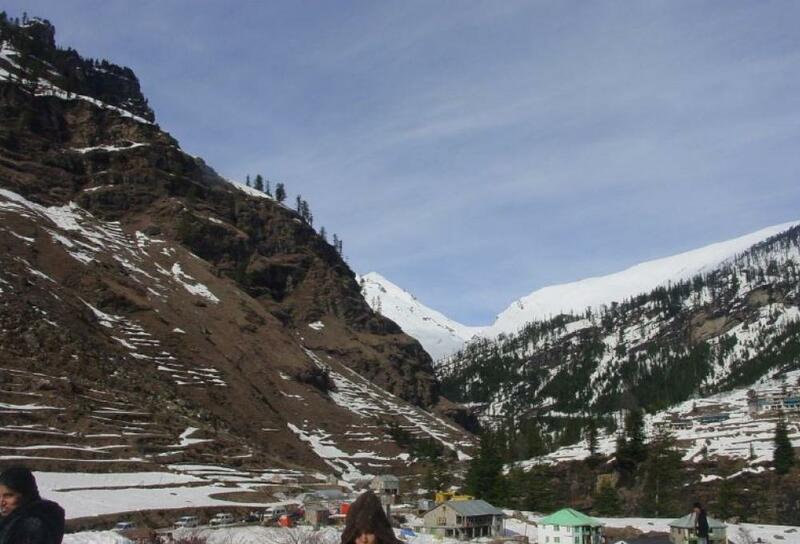 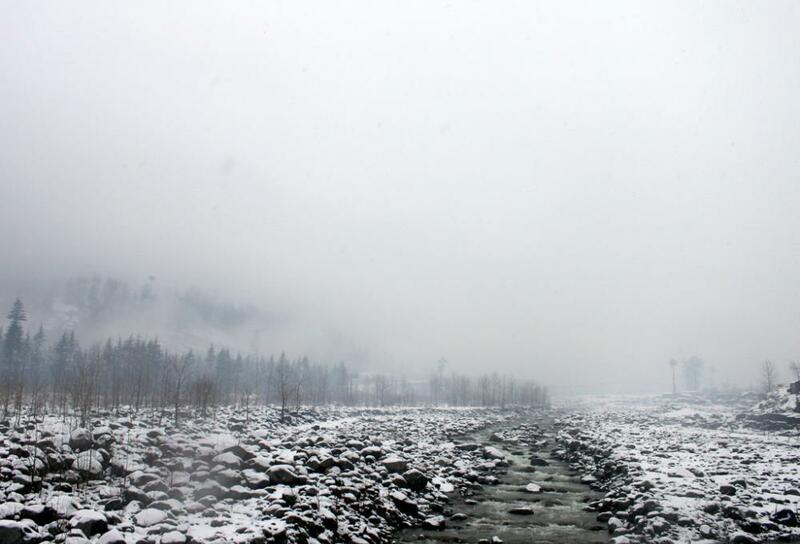 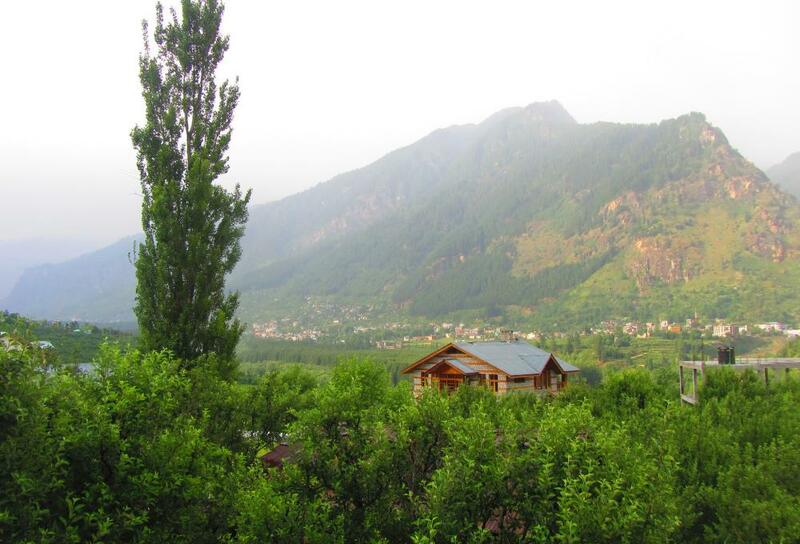 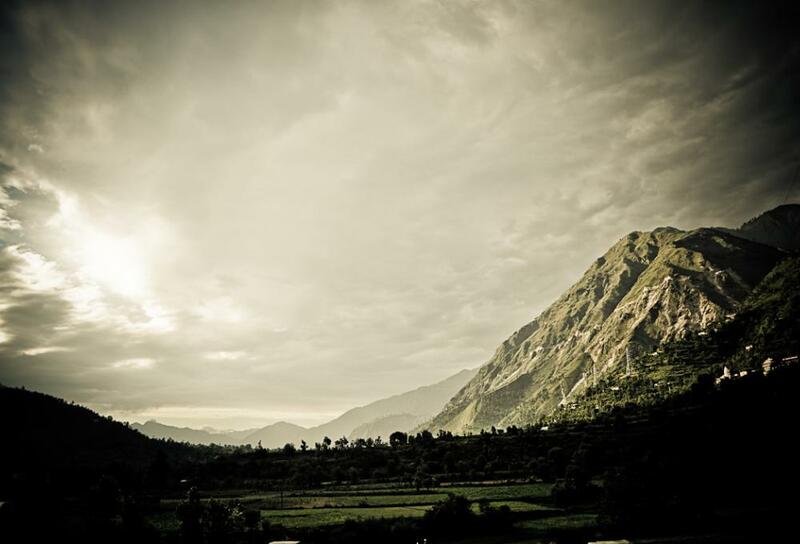 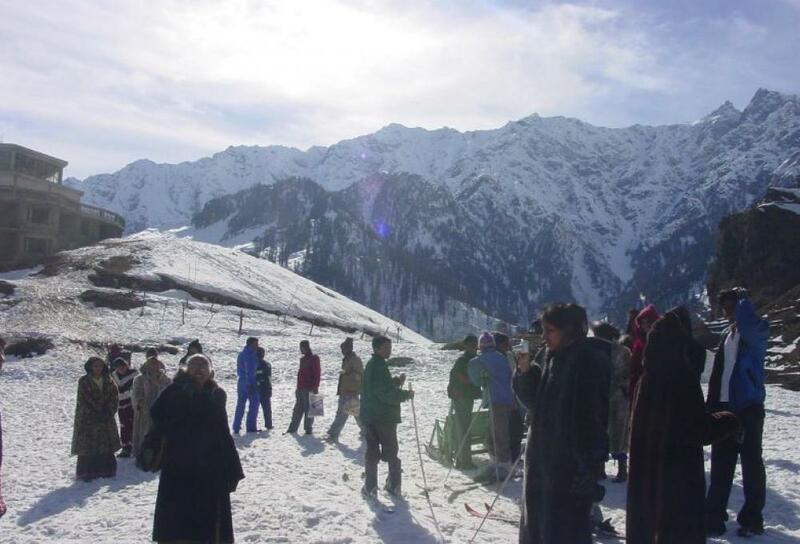 Enroute visit Kullu – the Valley of God. 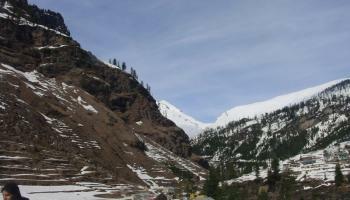 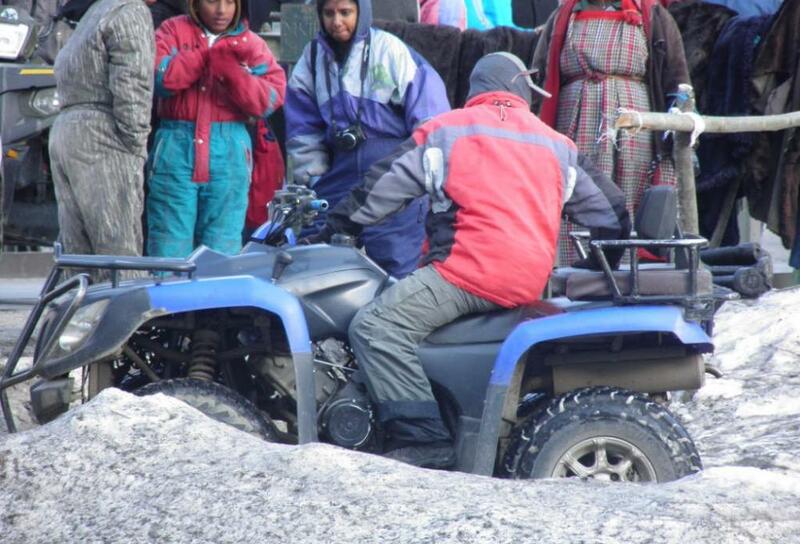 Day 04: Manali – Chandigarh (290 kms/8 hrs). 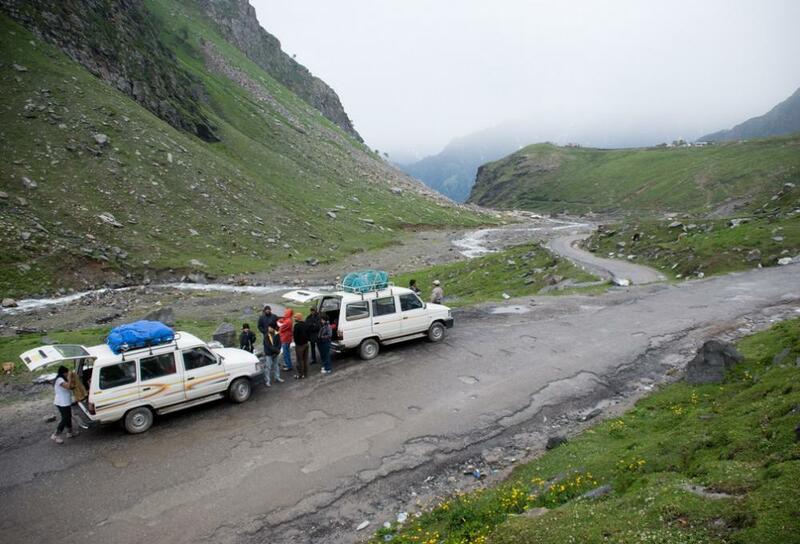 In case of of vehicle not going to Rohtang Pass by any kind of new guidelines proposed by NGT-National green tribunal /Supreme courtClick Yatra Online LLP will not be responsible in any case.